Secureworld Security & Automation Sdn Bhd (SSA) have been founded and established since 2005 and have been growing every day. They strive to be one of the top and best dealers of security and surveillance product out there. 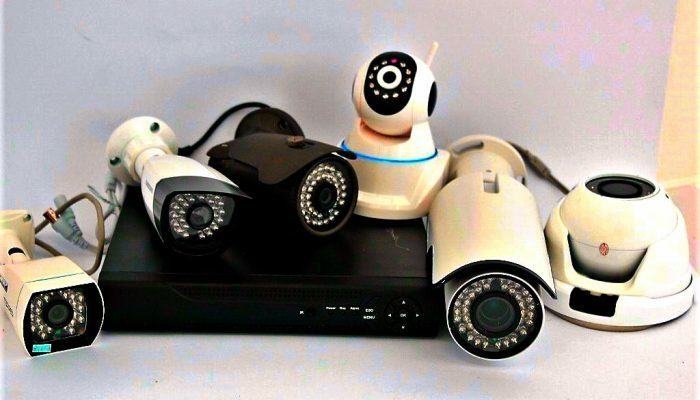 Secureworld.com.my is an online store which is selling HD CCTV camera, analogue CCTV camera, AHD CCTV camera, HDI CVI CCTV camera, Megapixel camera, Barrier gate systems, Long Range, Auto Door system, Access Card system, burglary alarm systems and other security product. Secureworld offer the best quality of surveillance and electronic security product in the market online which you will hardly find in the market. Secureworld provide Barrier Gate system that was often installed to keep unwanted vehicles out of certain area. There are different types of barrier gates depending on the purpose it is meant for. The barrier gate can be programmed to close or open with a manual device or a wireless transmitter. Some gates even use solar panels to power their gate in case of a blackout or a loss of electricity. Secureworld believe, the barrier gate series that were supplied can meet you requirement and give the best service. Secureworld is the supplier of IP Camera and CCTV based in Malaysia. IP Camera is two different systems meant for a single function, upgrading security in homes and enterprise. CCTV (closed-circuit television) is the use of video cameras to transmit a signal to a specific place, on a limited set of monitors. IP camera comes with built-in video server which allows remote live view via smart phone, tablet, PC or Notebook. IP Camera system has all the features that are on an analog CCTV system but in advance form. Its video image detection process depends on resolution settings. Video can be recorded on-site and more importantly off-site, away from the perils of the in-situ harmful elements. A Long Range Reader can read hands free tokens up to a maximum of 5 metres. The system comprises a long range reader with an integral hands free interface and hands free tokens. The system operates by using the field being transmitted by the reader to wake up the token which then communicates with the interface. Secureworld supplied the high performance Long Range RFID Reader that up to 6 meters. Its designed upon fully self-intellectual property. Based on proprietary efficient digital signal processing algorithm, it supports fast tag read/write operation with high identification rate. Secureworld.com.my will ensure you that their main focus will be in the quality of the product.